Tibial tubercle osteotomy is a surgical procedure which is performed along with other procedures to treat patellar instability, patellofemoral pain, and osteoarthritis. 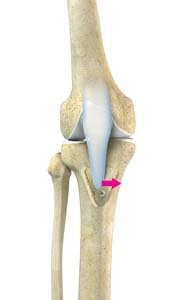 Tibial tubercle transfer technique involves realignment of the tibial tubercle (a bump in the front of the shinbone) such that the kneecap (patella) traverses in the center of the femoral groove. The patellar maltracking is corrected by moving the tibial tubercle medially, towards the inside portion of the leg. This removes the load off the painful portions of the kneecap and reduces the pain. 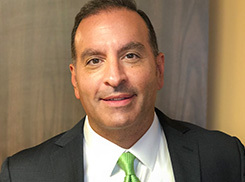 Surgical treatment is indicated when physical therapy and other nonsurgical methods have failed and there is history of multiple knee dislocations. This is a quite safe procedure and provides excellent access and surgical exposure during a difficult primary or revision total knee arthroplasty. Risks following tibial tubercle osteotomy surgery are rare but may include compartment syndrome, deep vein thrombosis, infections and delayed bone healing.